Dog, they can't help themselves. 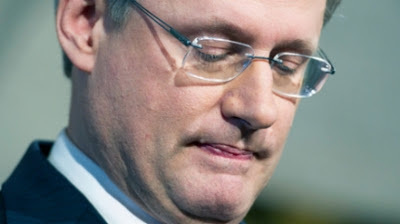 When two rightwingers like Cameron and Harper are in the same room, it's handjobs all round. So a member of the Labour Party feels Harper's speech was partisan? You do know the Labour Party's political leaning don't you? A mature, responsible 'Prime Minister' knows the difference between being a politician and a statesman. Harper is not a statesman. The concept is completely beyond his extremely limited, partisan, petty, nasty, short-sighted and ideologically driven abilities. a person who exhibits great wisdom and ability in directing the affairs of a government or in dealing with important public issues. 1.a person who is active in party politics. 2.a seeker or holder of public office, who is more concerned about winning favor or retaining power than about maintaining principles.